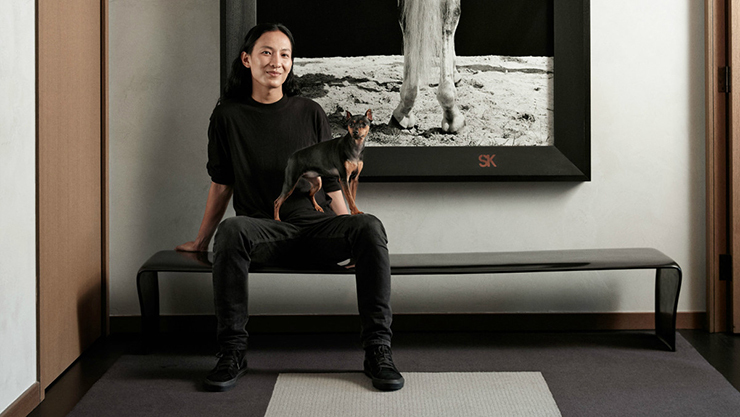 Alexander Wang, born in San Francisco, was the youngest of three children. When being 10 years old, his parents went to China but he stayed in the US to study in one of the Californian schools. In 1999 – studied the summer course at the famous Central Saint Martins University of the Arts in London, sewed his first collection of clothes, and showed it at the wedding of his elder brother. In 2002 – entered Parsons School of Design in New York and got a job at Barneys, in the shoe department. By 2005 his portfolio got replenished with new internships, among which were such brand names as Marc Jacobs and Derek Lam, as well as worked with the magazines like Teen Vogue and Vogue. After dropping out of the university, he created the line of four cashmere sweaters, which appeared to be a big hit among the New York buyers, and later was even featured in The New York Times and Vogue. In 2007, Alexander Wang debuted at New York Fashion Week. 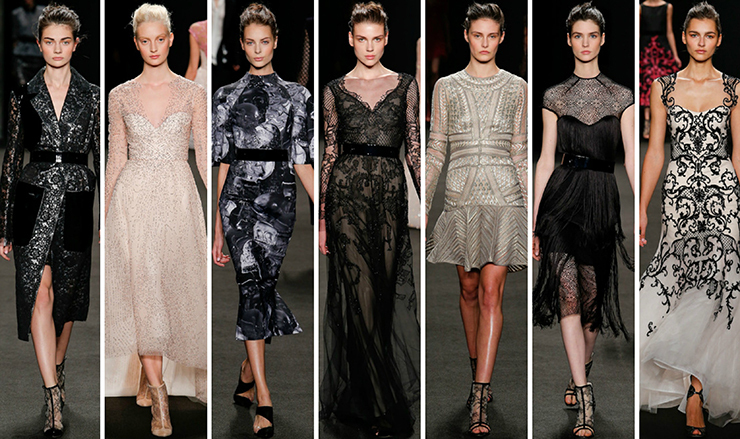 His runway shows initially were stylized by his friends, Victoria Traina and the model Erin Wasson. In 2008 – took part in Designer Invitation Project organizes by the known Japanese brand – Uniqlo, which made a boom again, and his clothes in Tokyo has been sold during the first 30 minutes. The same year, Wang received the CFDA / Vogue Fashion Fund award. In 2009, the brand ‘Alexander Wang’ added several new lines to their collection: T by Alexander Wang, men’s clothing and accessories, and Alexander Wang himself was named as the best ‘Young Designer of the Year’ according to the Council of Fashion Designers of America. In 2011 – became the best new designer of men’s clothing in the opinion of GQ magazine, presented a collection of leather products and received three nominations for the awards of the Council of Fashion Designers of America. In 2012, when Nicolas Ghesquière left the fashion house of Balenciaga, Alexander Wang was appointed at his place. In 2014, he created a collection for the Swedish brand H&M, same as did his predecessors – Karl Lagerfeld, Alber Elbaz (Lanvin), Donatella Versace, Isabel Marant and many others.